All FAIRWAY COVE homes currently listed for sale in Wellington as of 04/26/2019 are shown below. You can change the search criteria at any time by pressing the 'Change Search' button below. 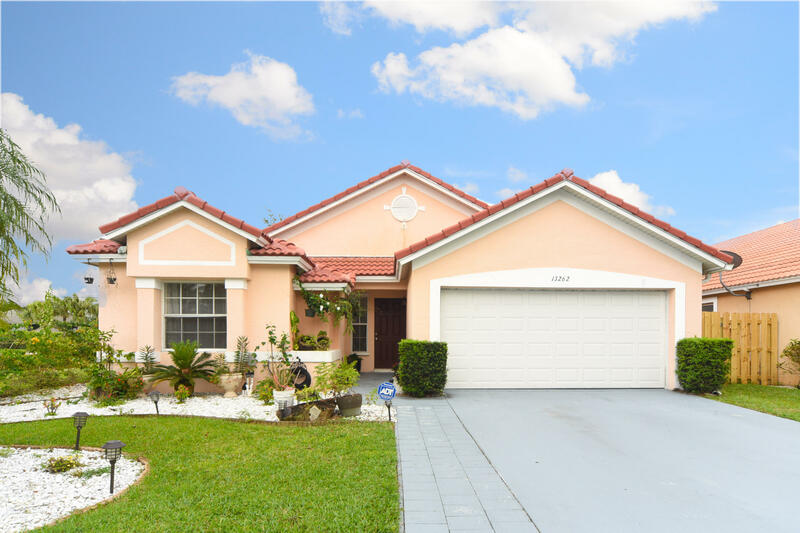 "Well maintained 3-bedroom 2 bath home, new roof, split floor plan, travertine floors in the garage and marble floors in the main living area. New stainless appliances, pantry w/ eat in breakfast area. Bathrooms have been updated, screen patio in back. Corner lot, close to equestrian show grounds and polo. Move in ready, can be sold furnished"